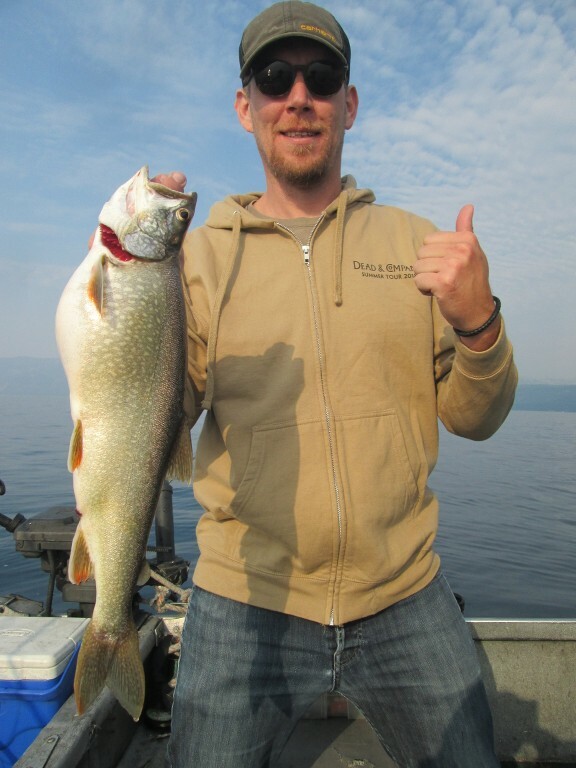 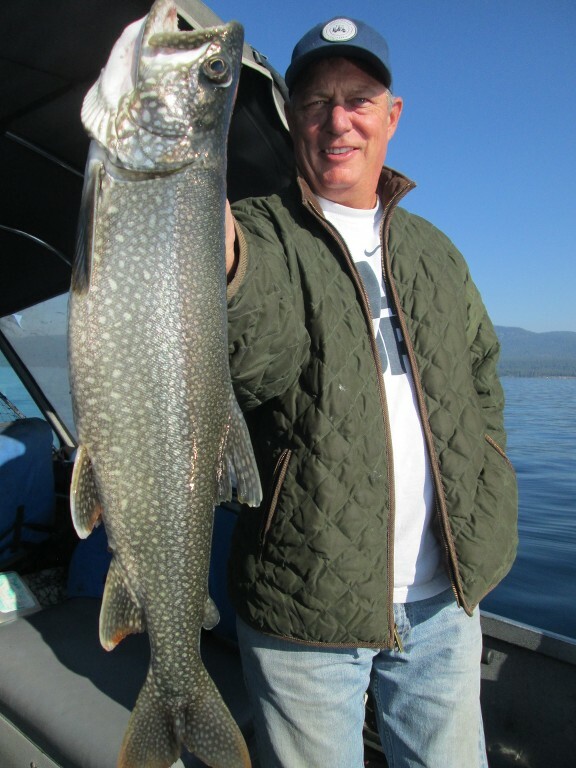 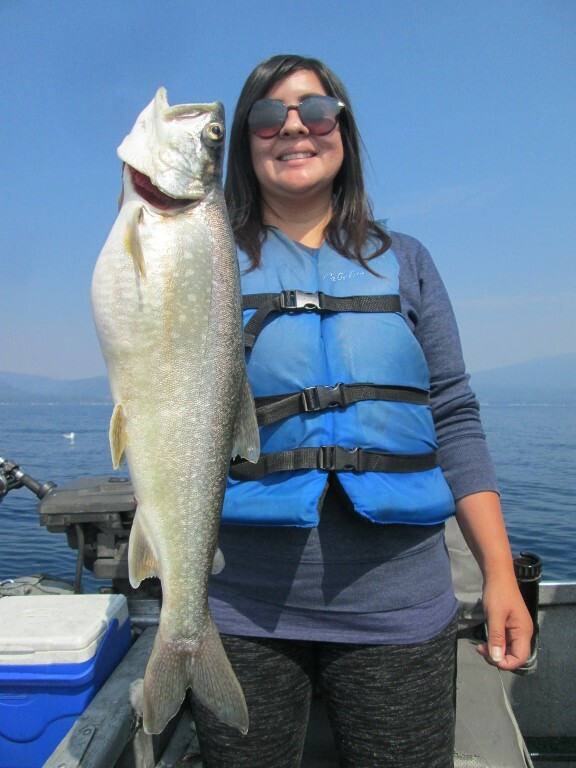 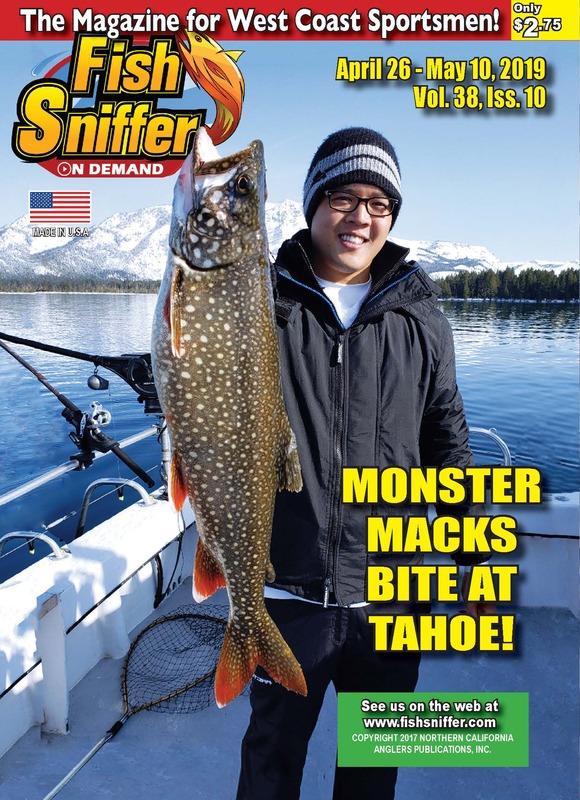 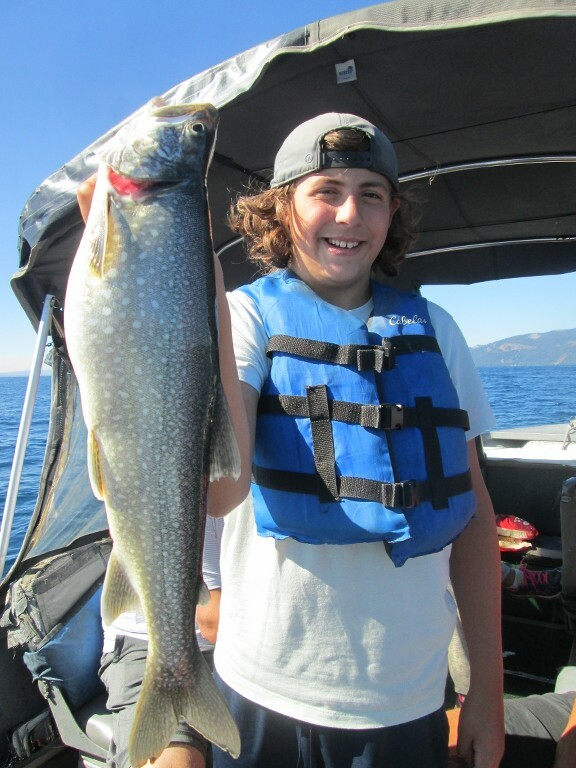 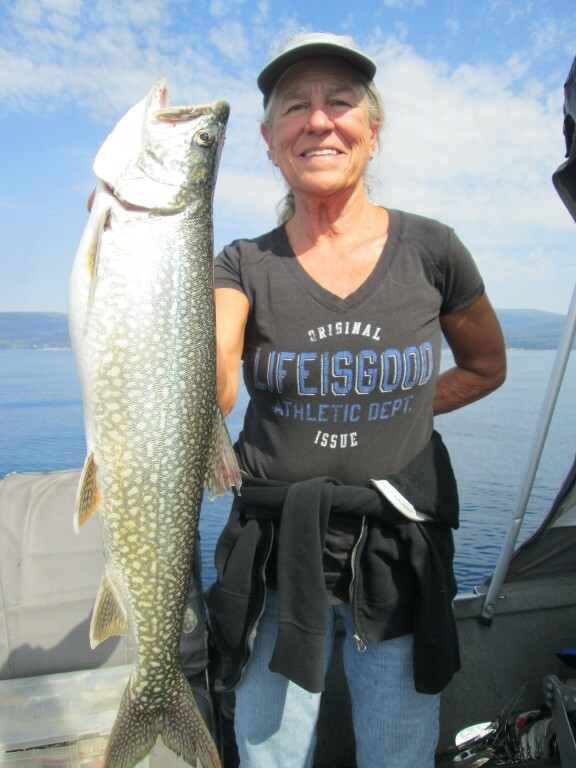 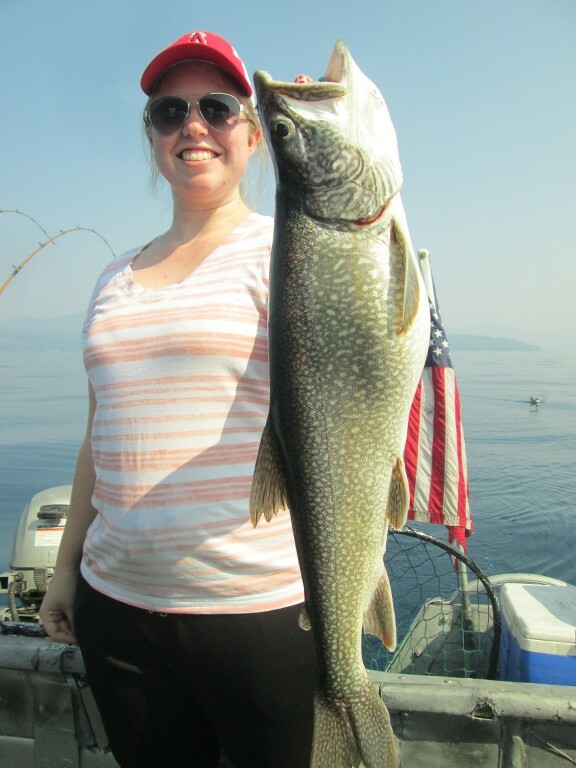 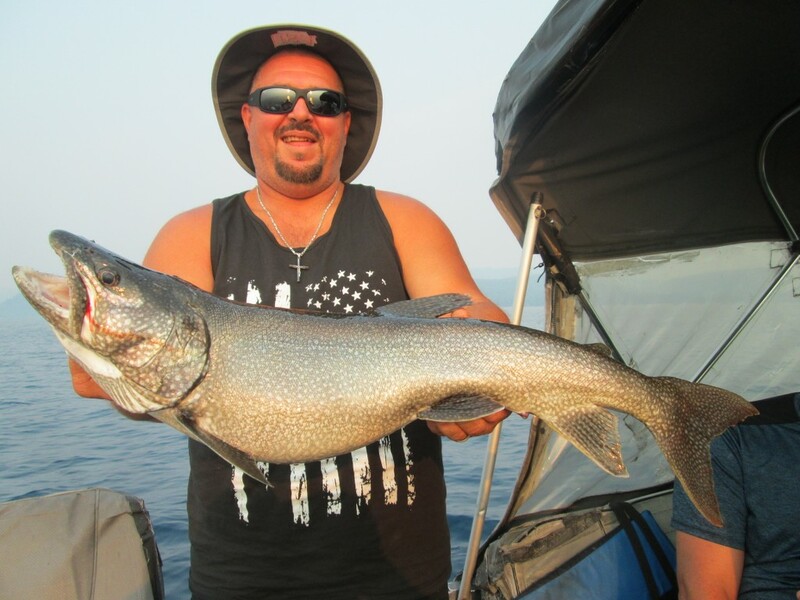 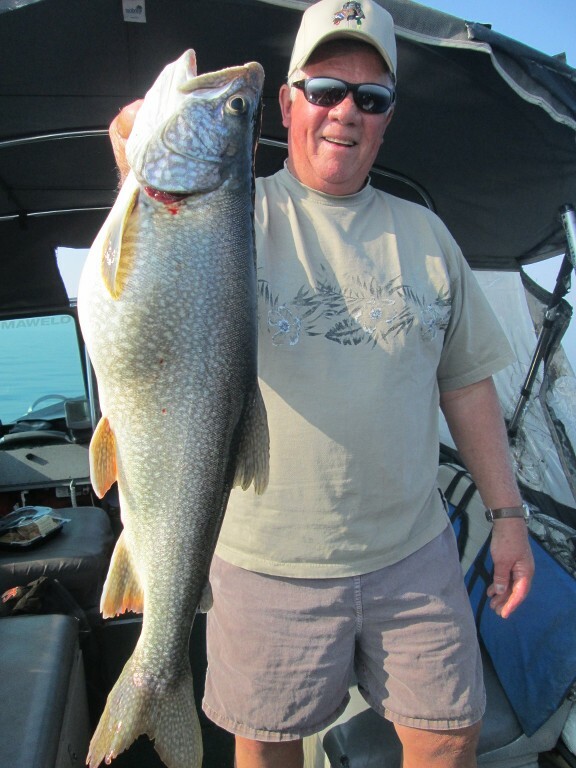 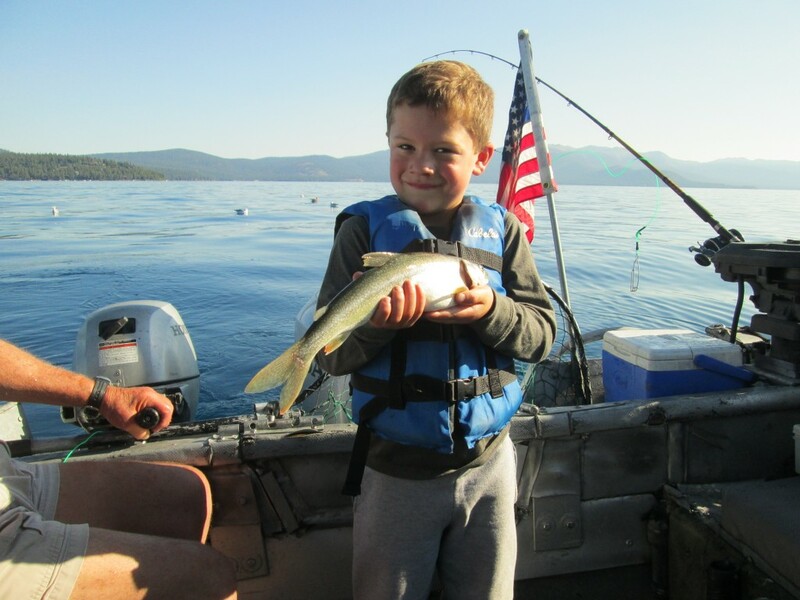 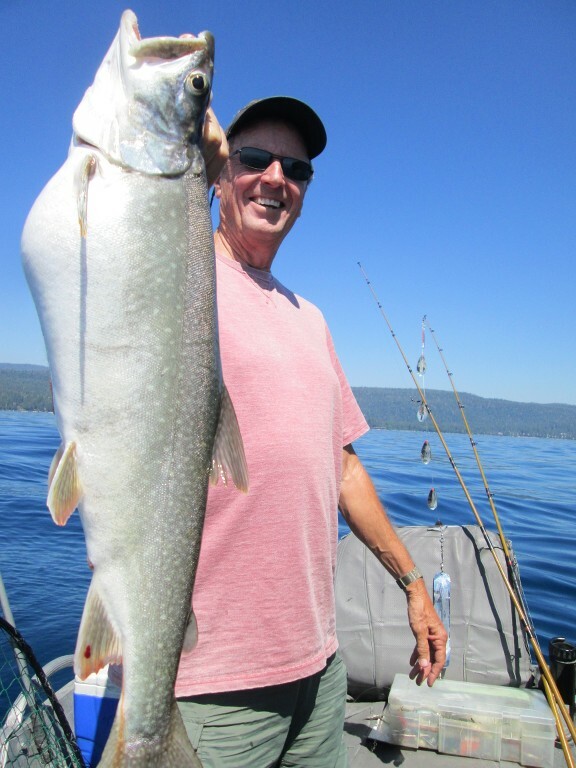 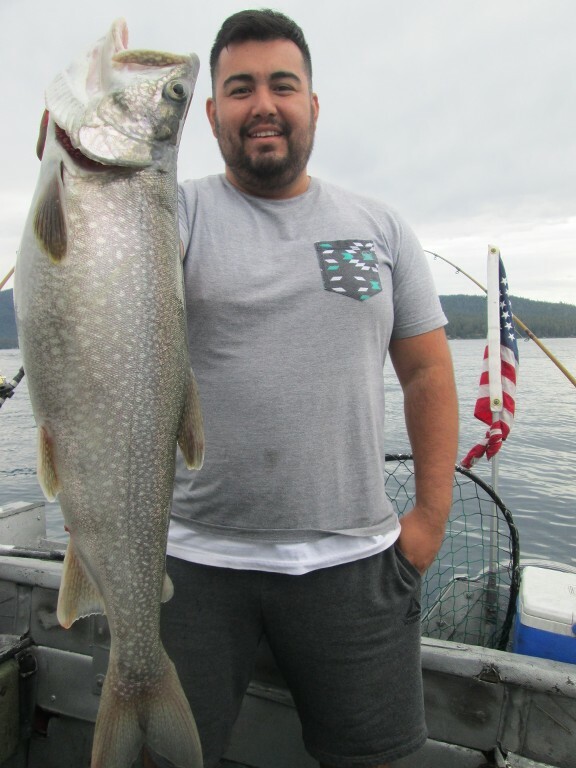 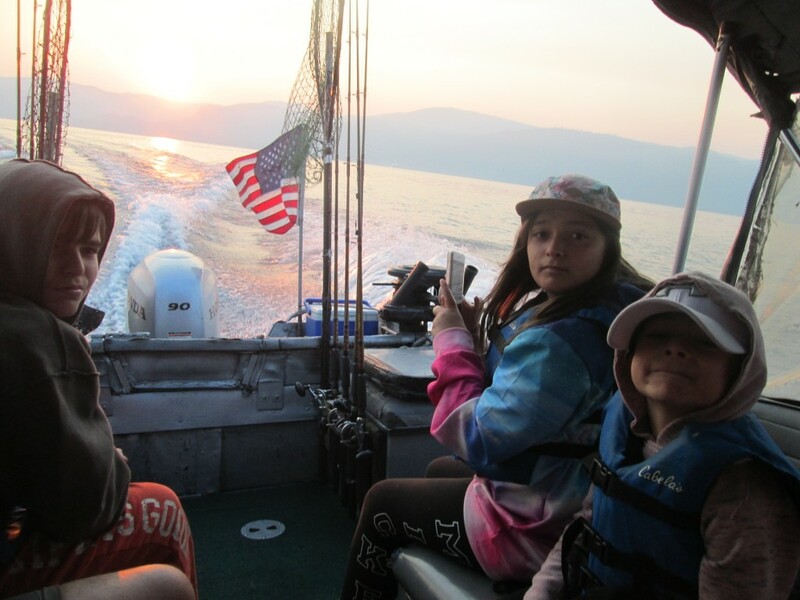 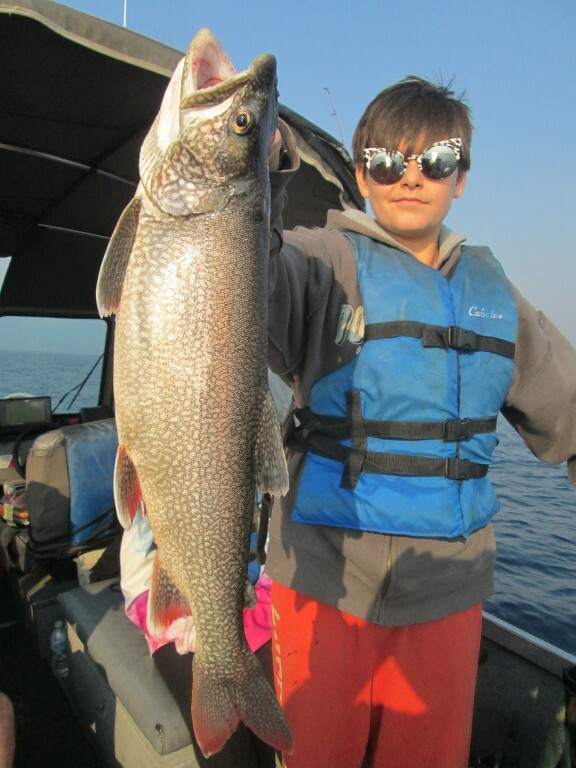 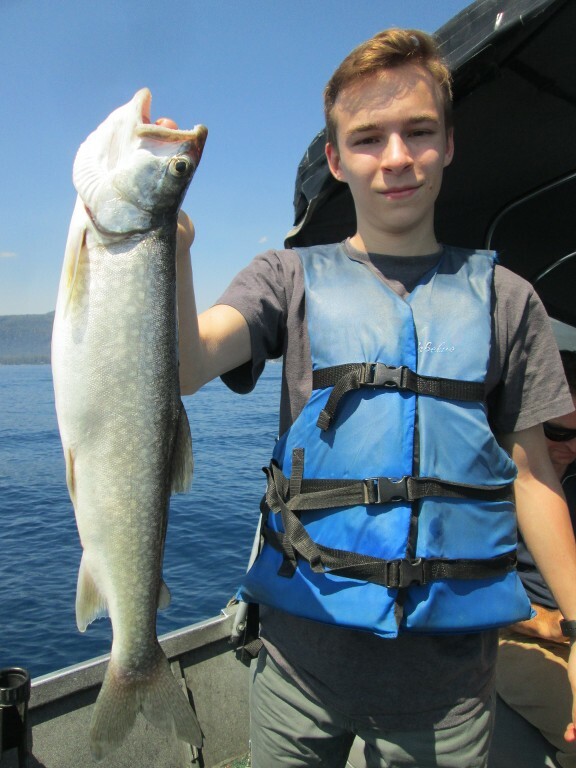 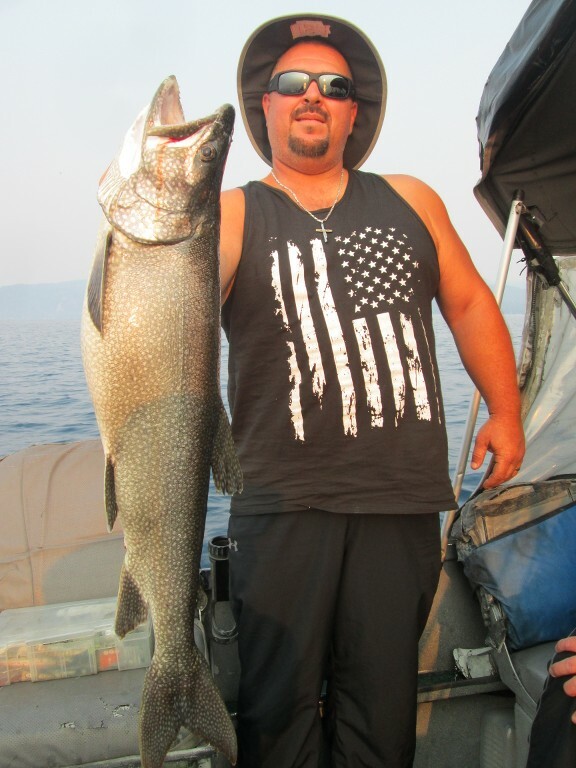 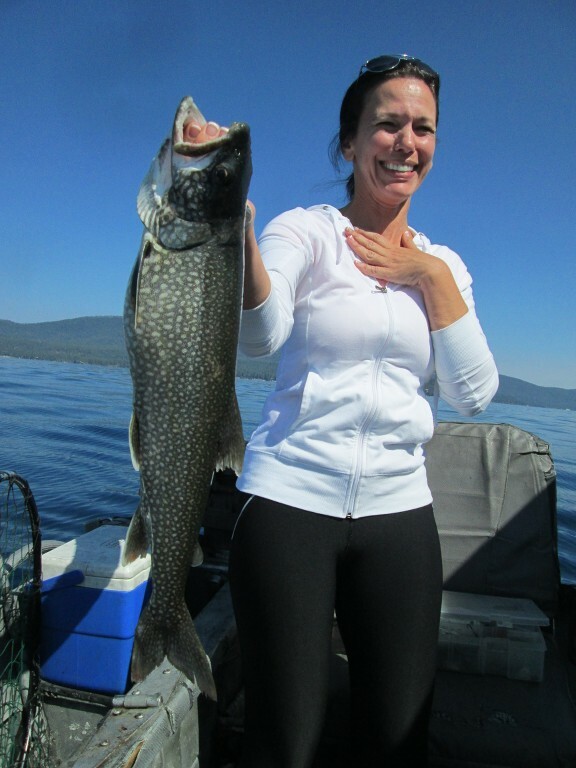 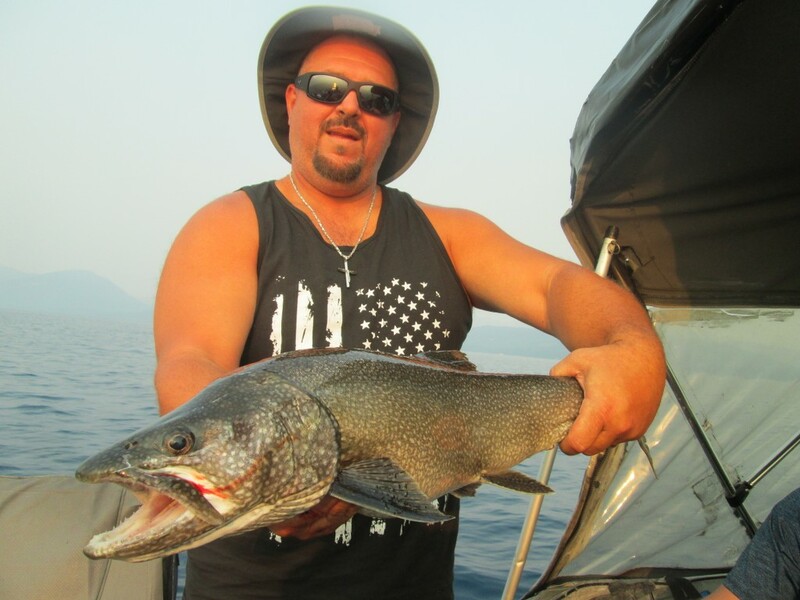 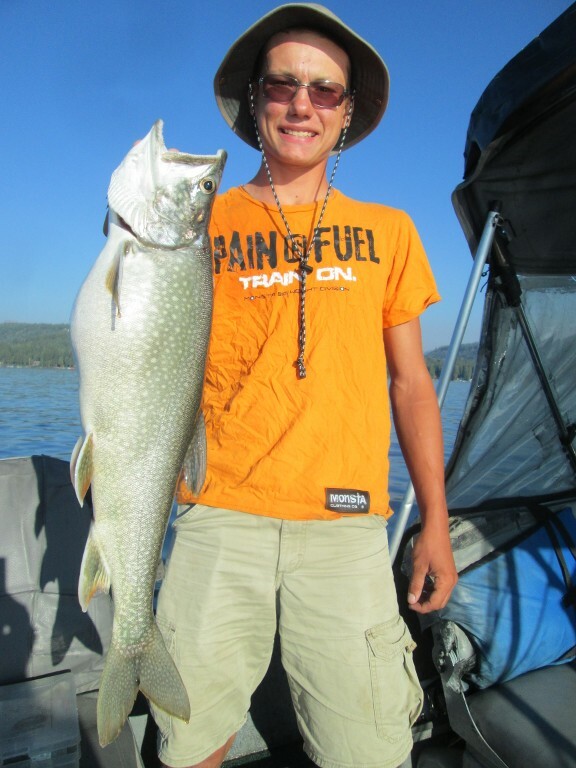 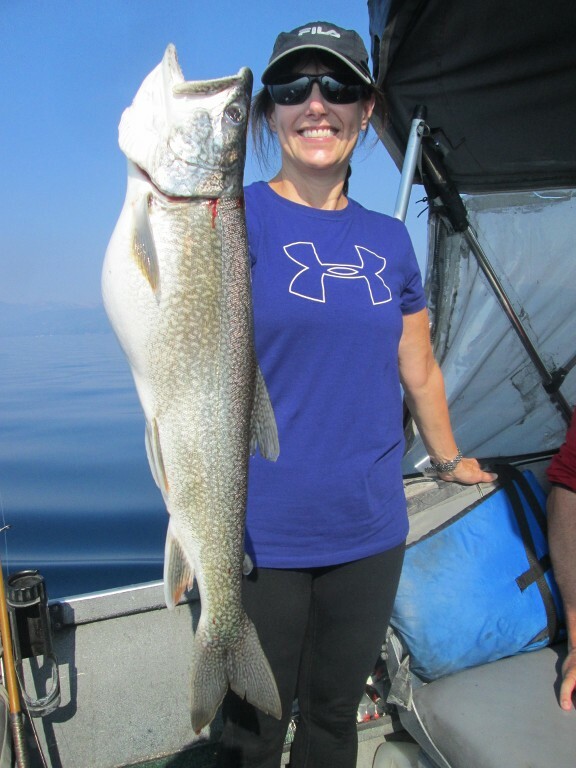 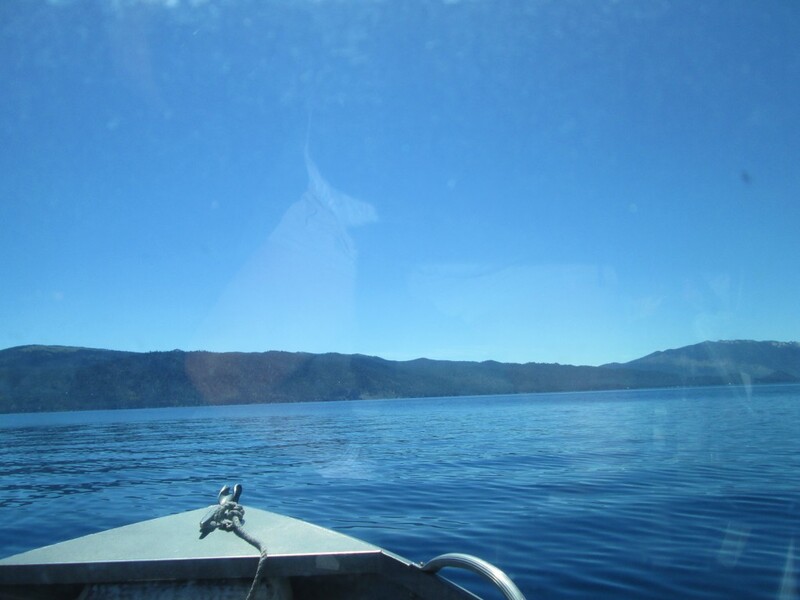 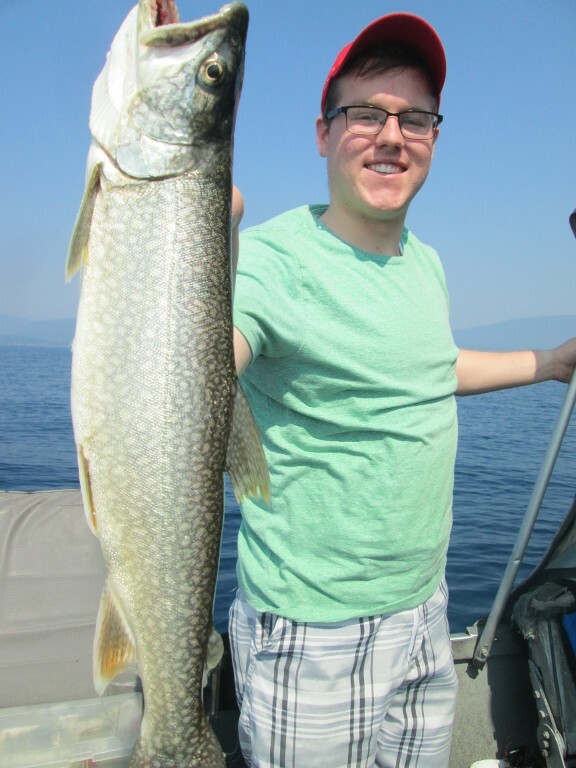 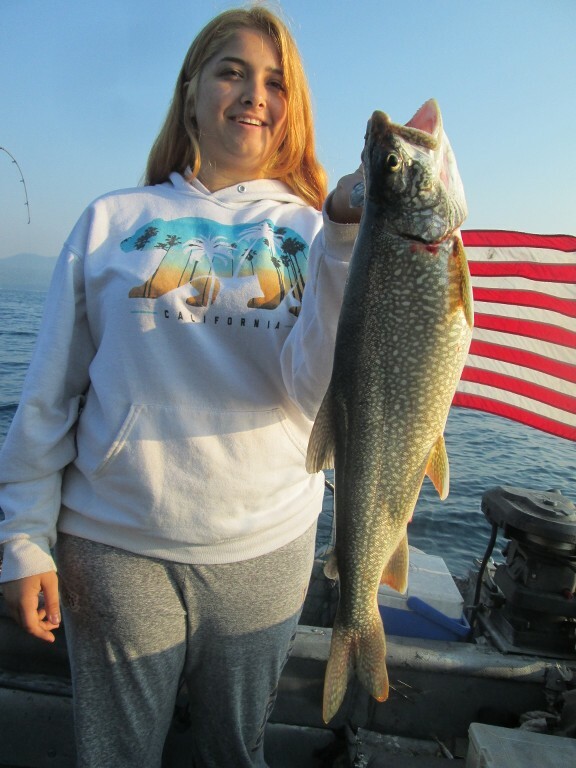 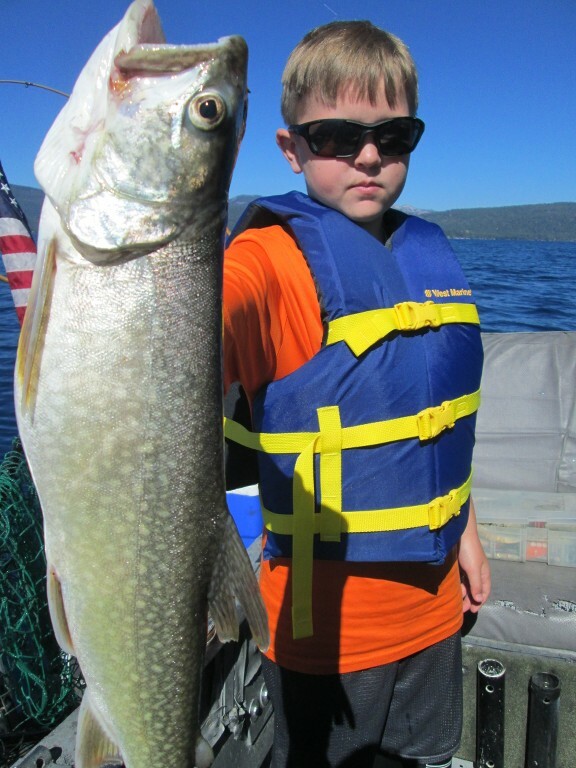 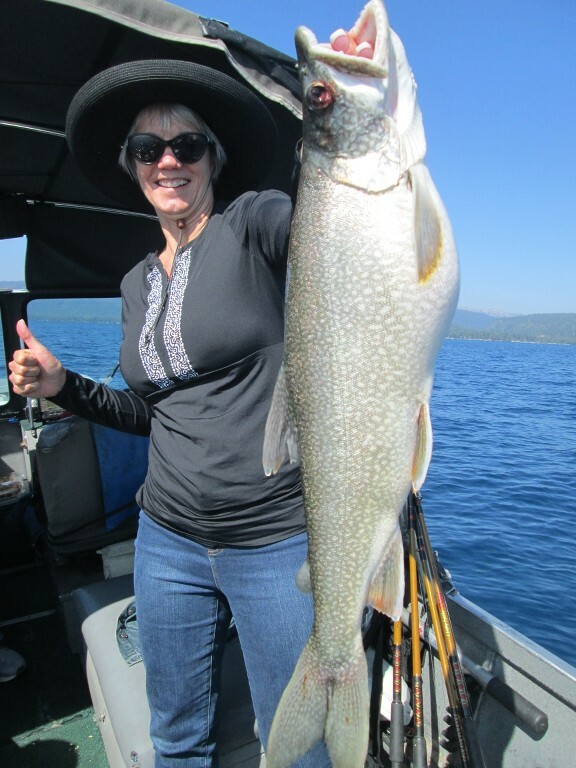 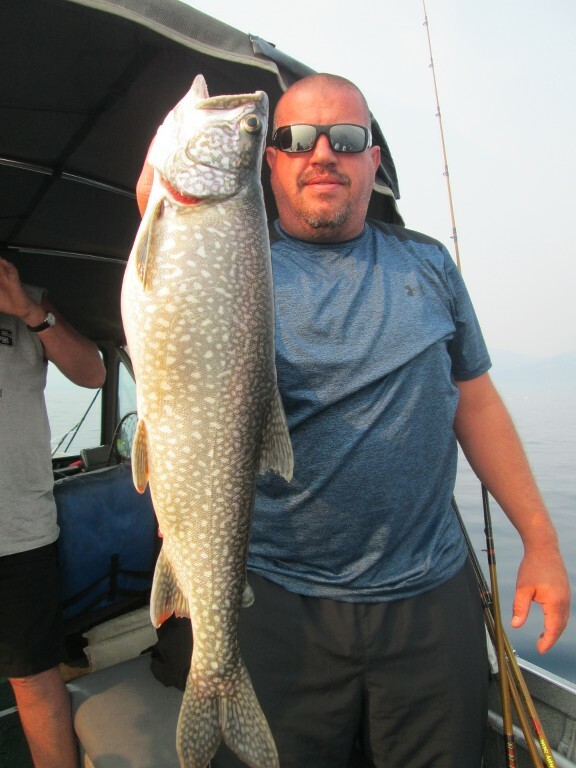 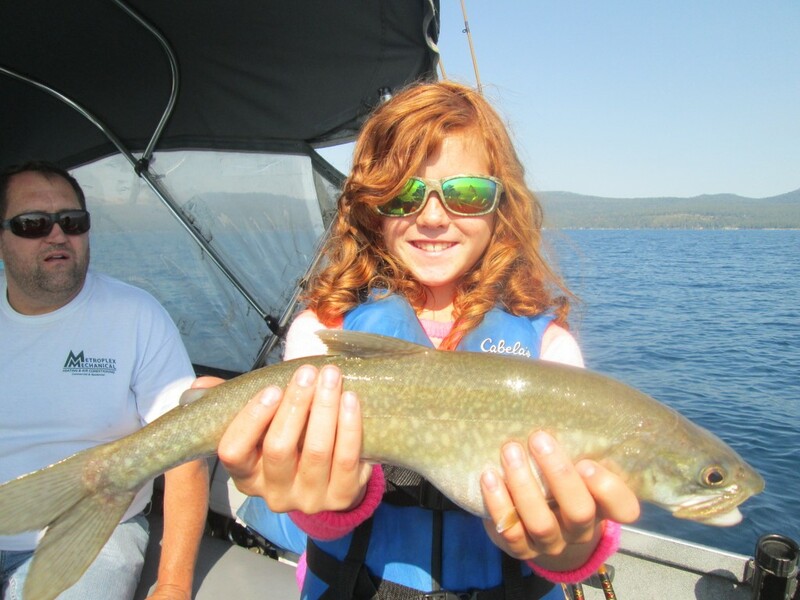 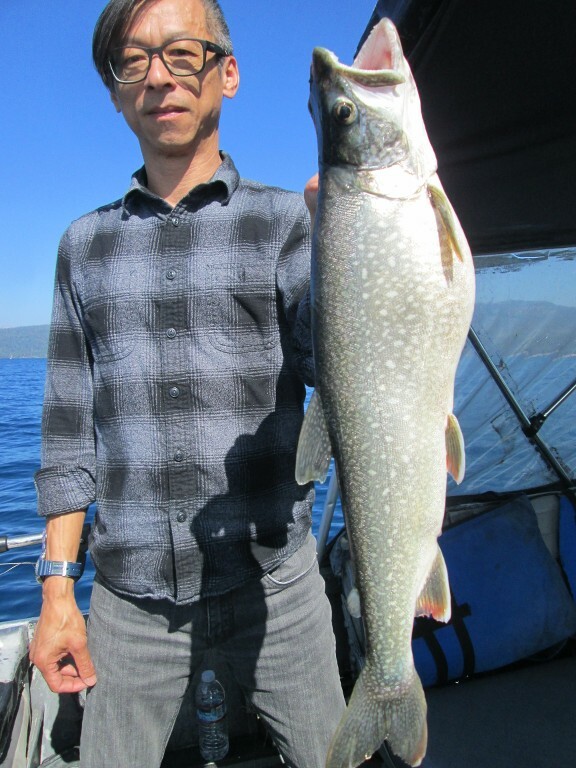 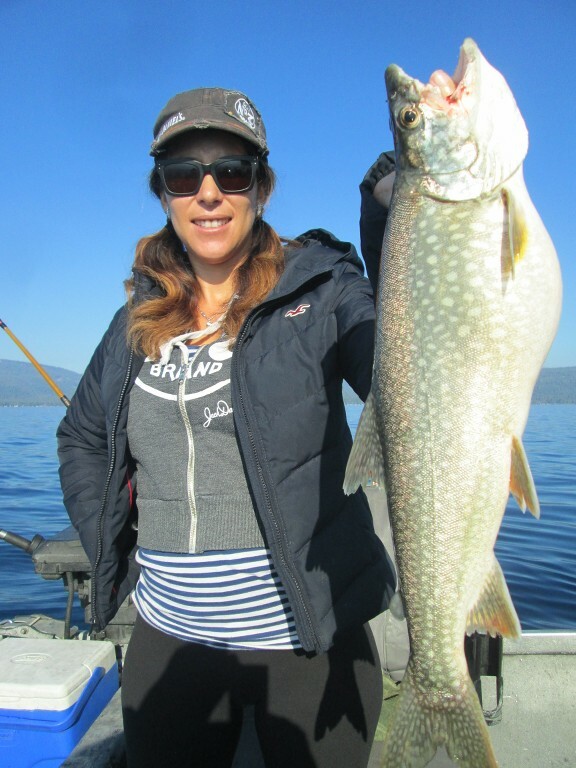 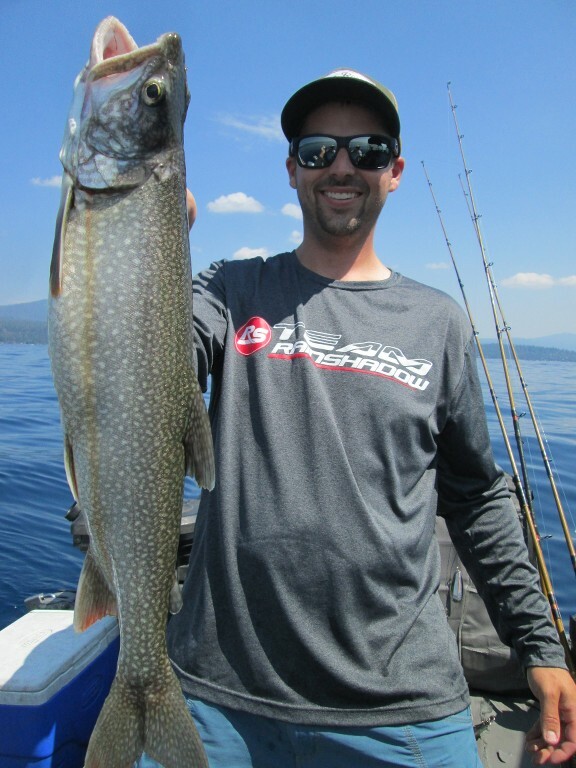 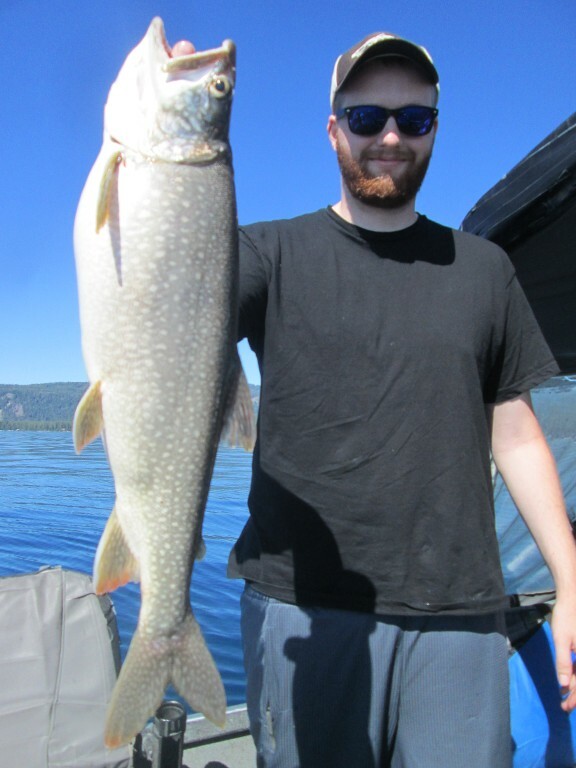 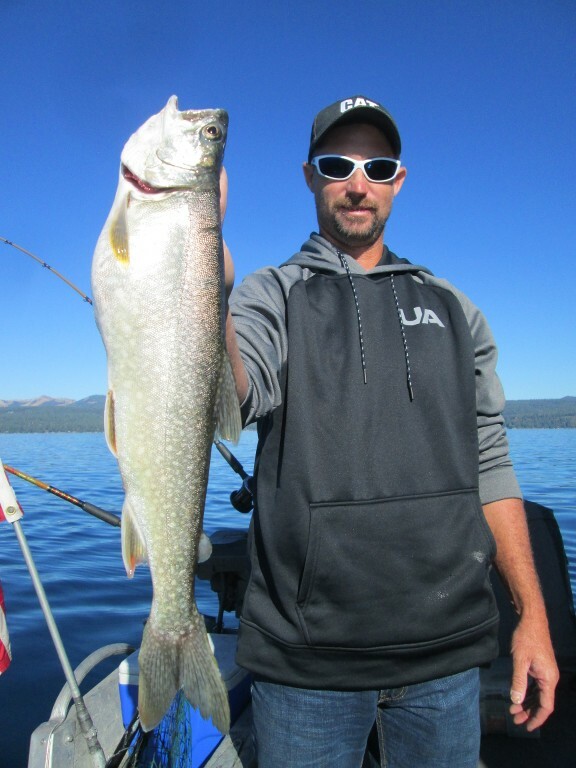 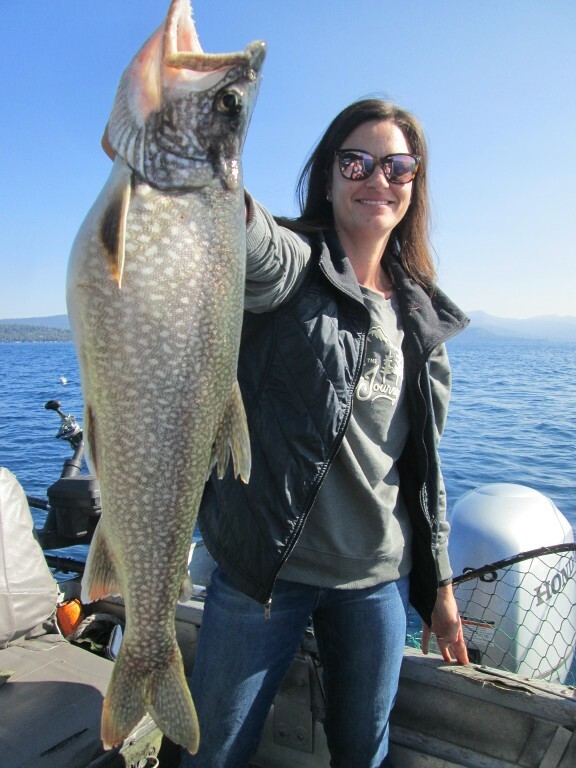 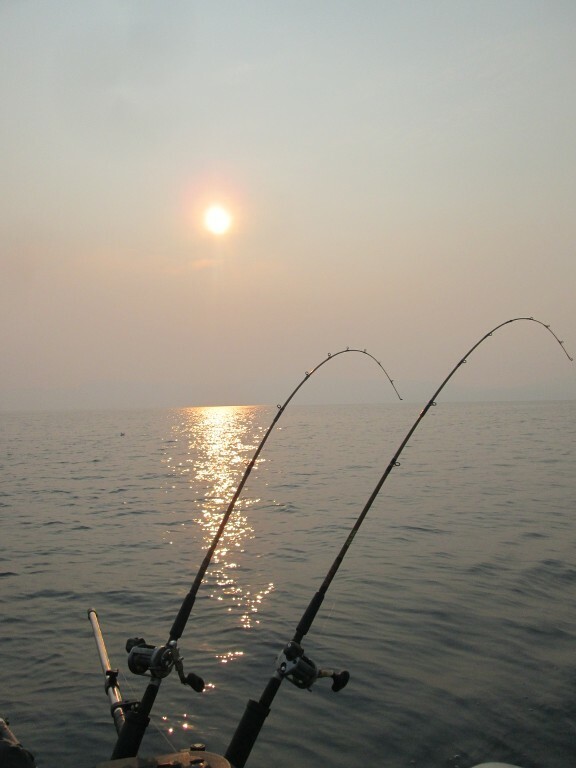 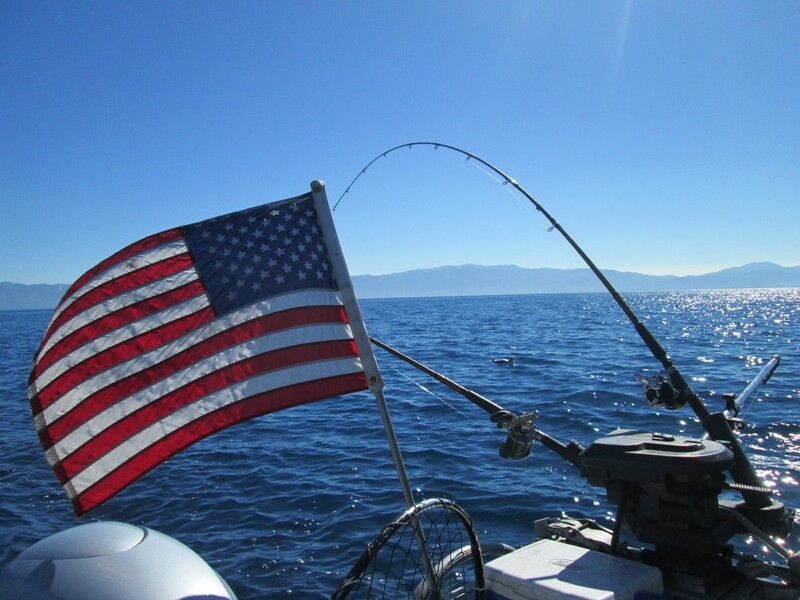 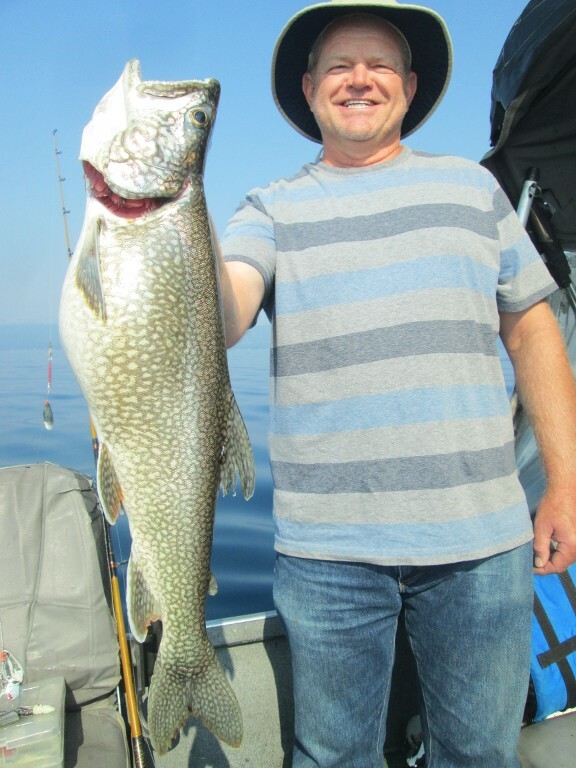 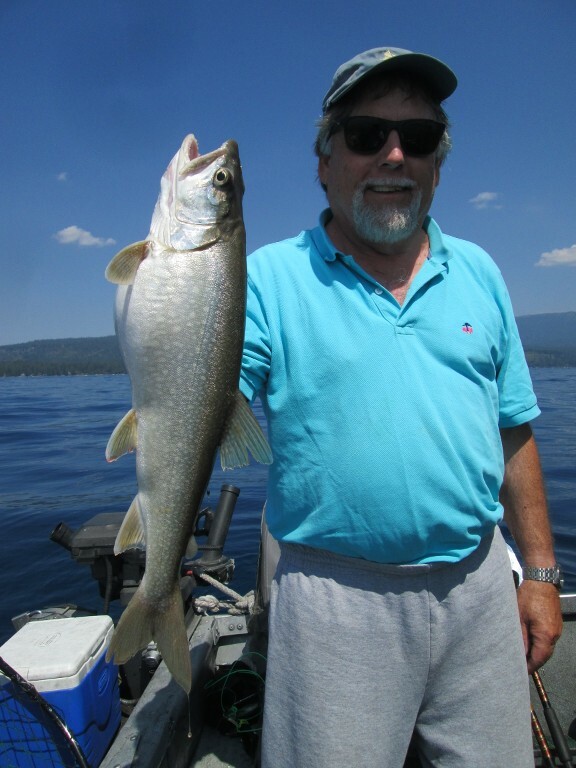 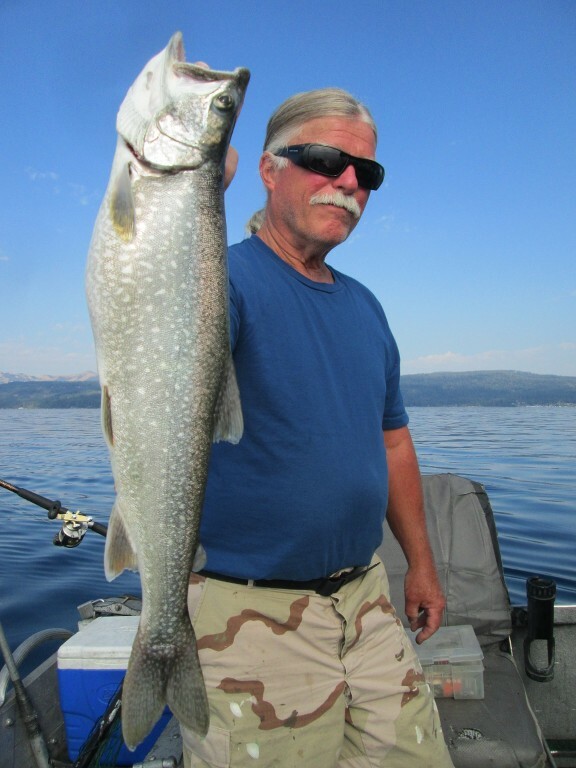 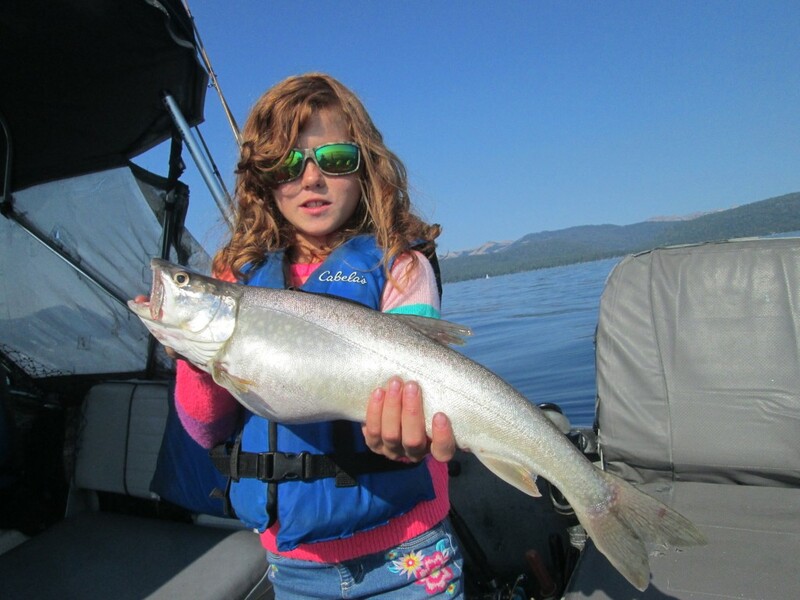 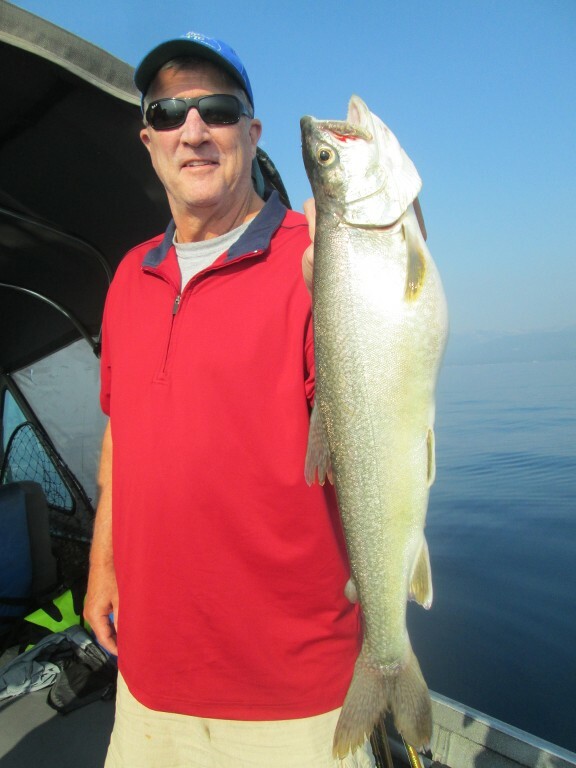 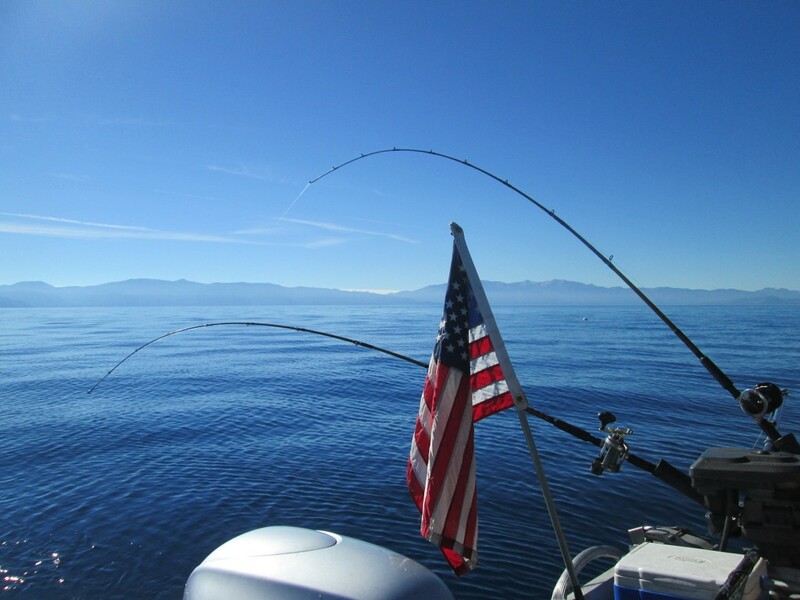 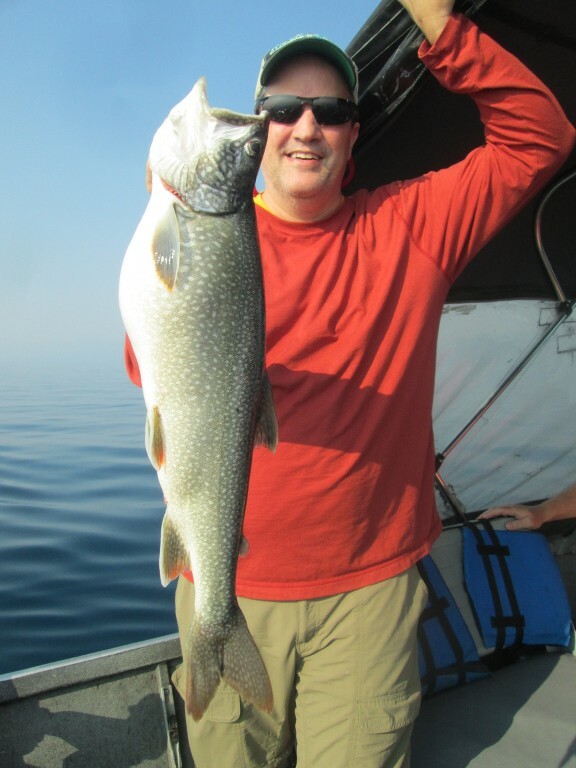 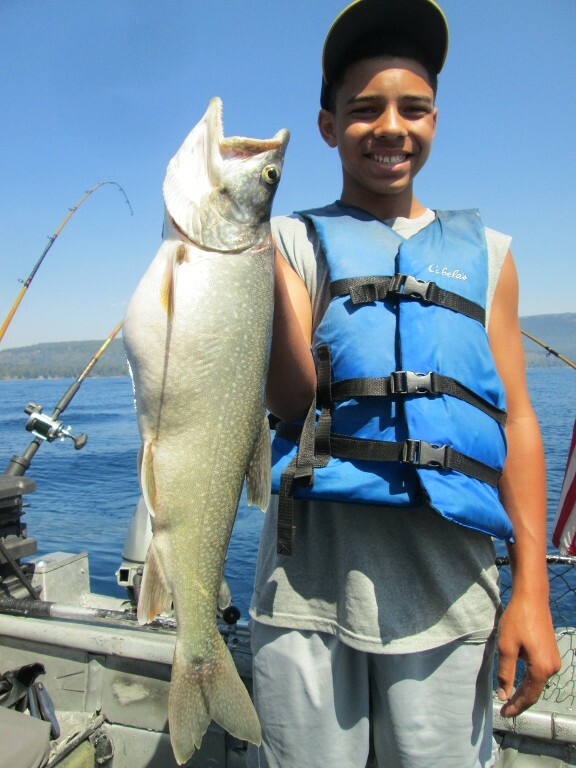 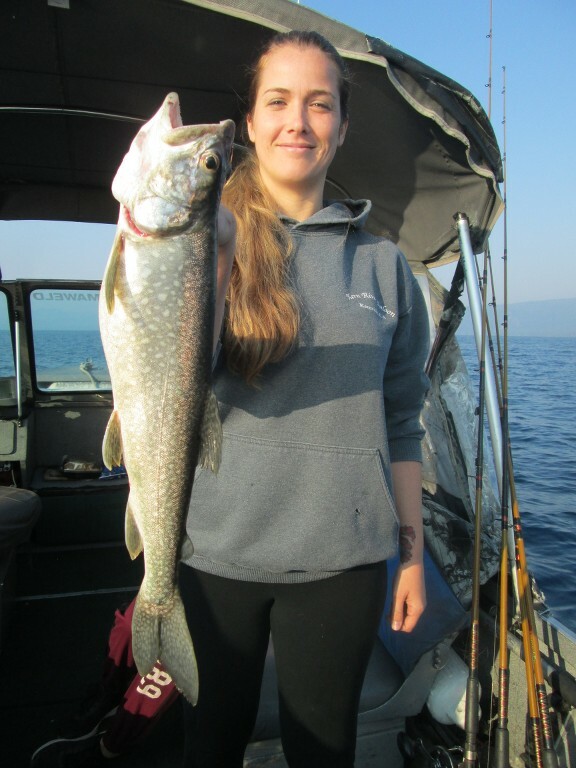 9/4/2018 Tahoe Fishing Report - Many Pictures ! 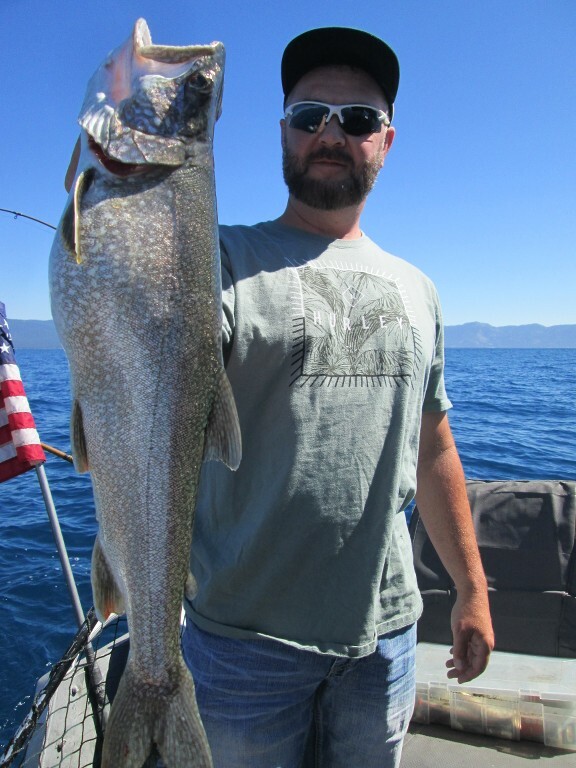 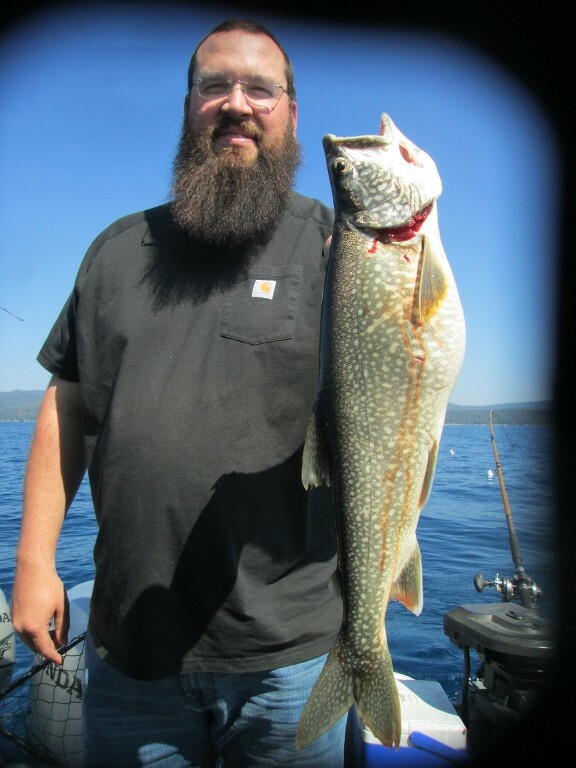 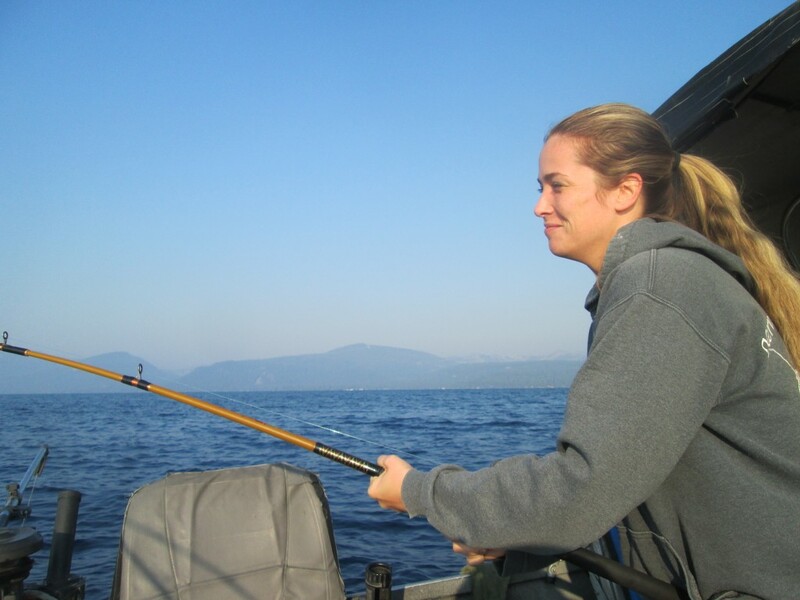 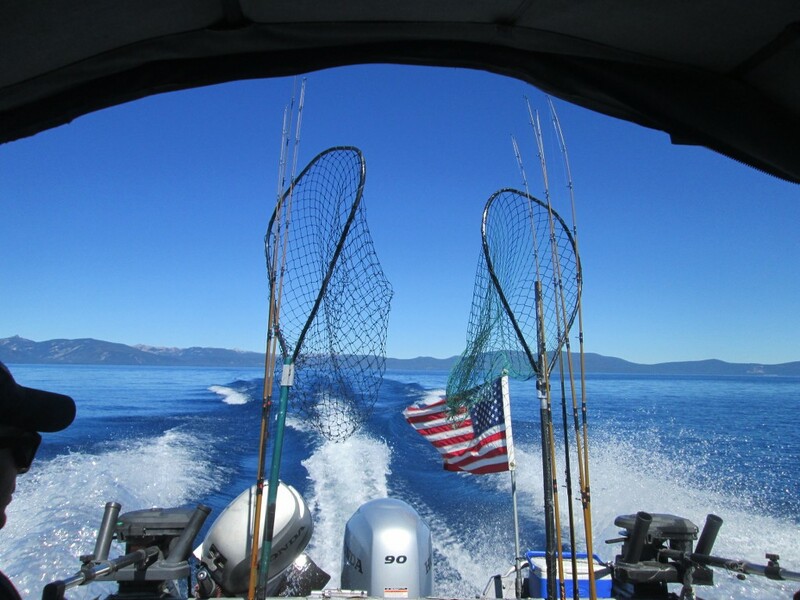 Thread: 9/4/2018 Tahoe Fishing Report - Many Pictures ! 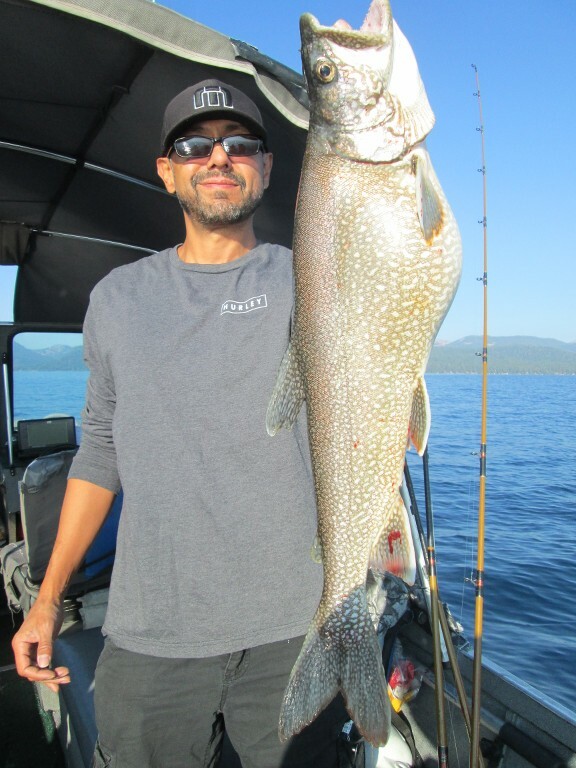 Re: 9/4/2018 Tahoe Fishing Report - Many Pictures ! 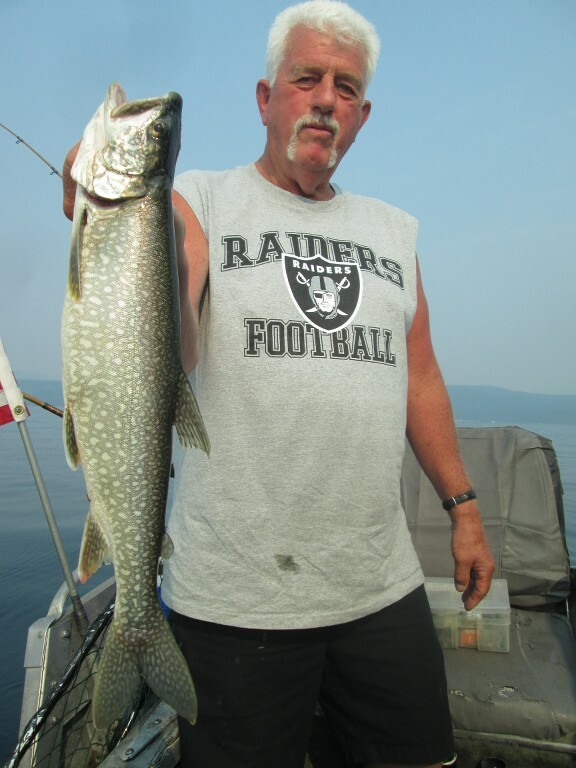 I'd say the 4th from last goes over 11lbs easy,, Thanks for the report Gene. 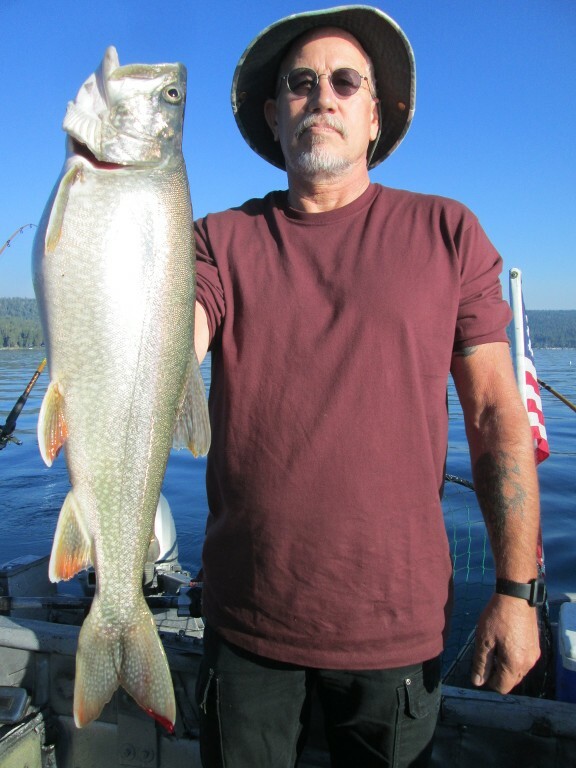 Last edited by Gene St. Denis; 09-06-2018 at 12:24 PM.